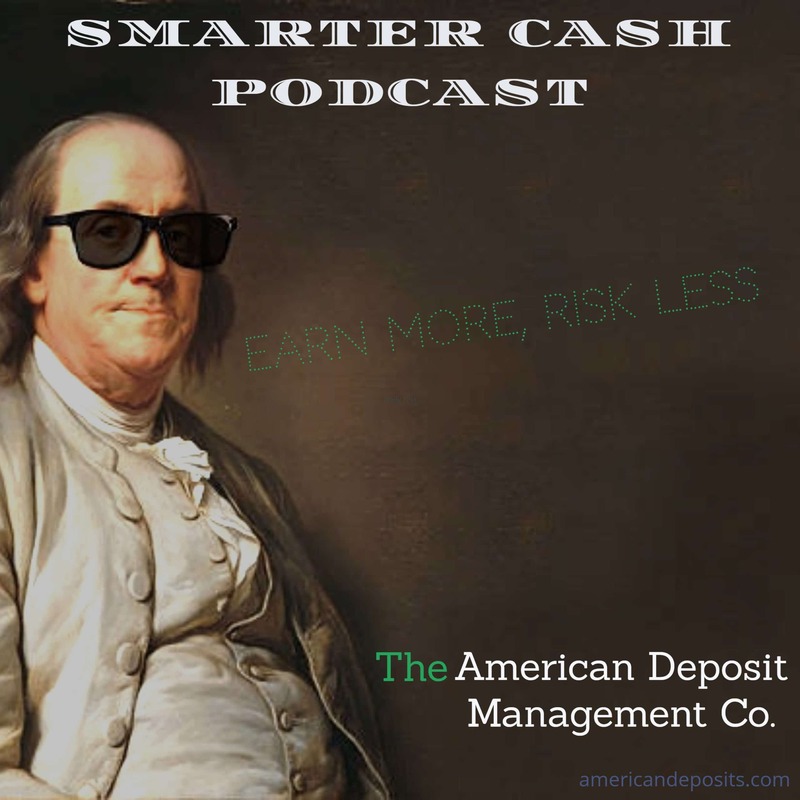 Podcasts Archives - American Deposit Management Co.
A weekly podcast brought to you by The American Deposit Management Co., the experts in cash. If you are a corporate customer or a retail depositor, any banking question you have is one we want to answer! Email us at info@americandeposits.com to get your question on the show! In this brief episode we cut through the politically correct language and talk directly to bankers that really want to make serious changes in how they gather deposits. Today we discuss three great tips for public and private entities that earmark funds for taxes. A discussion on bond proceeds and how to maximize your returns.